Clear Sky Complete is a part of the Complete mod collection, which is a series of modifications created by professional artists dedicated to enhancing the S.T.A.L.K.E.R. games. 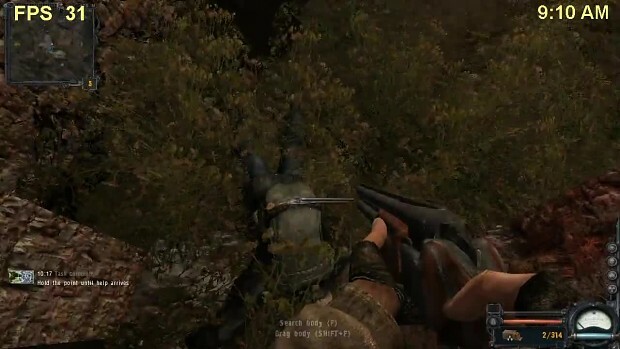 The Complete mods focus on improving the original game’s graphics, sound, and atmosphere, while preserving its core elements. Built upon the success of STALKER Complete 2009 (which was downloaded well over 200,000 times), this entry in the Complete collection continues the tradition of aesthetically updating the game without changing the original story or gameplay. Fans can expect a polished and pure Zone experience designed around the most graphically demanding title of the S.T.A.L.K.E.R series - S.T.A.L.K.E.R. Clear Sky. Stalker Clear Sky Complete mod playthrough.